Join us on the patio for lunch and conversations with Kentucky Authors as they discuss and sign their books. 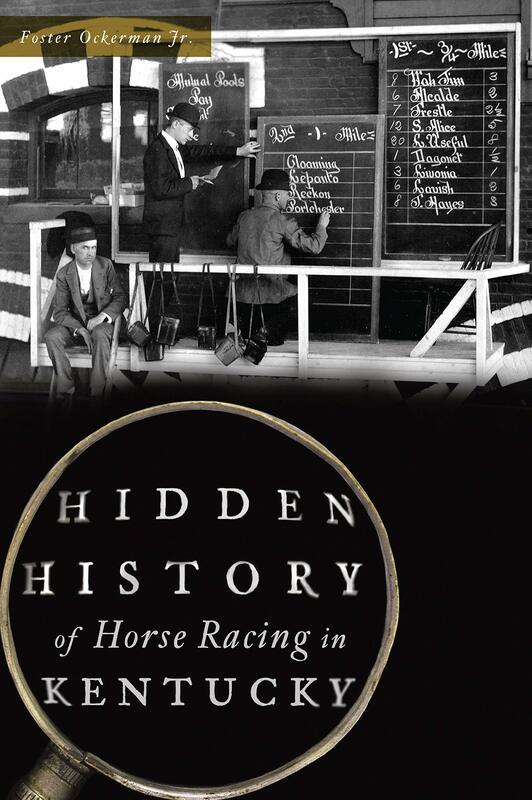 Our first in this year’s series will be on April 24th at noon with Foster Ockerman, Jr. and Hidden History of Horse Racing. Round out your spring racing season with us at Ashland! We’ll post the rest of the author series dates as we schedule them. Stay tuned!